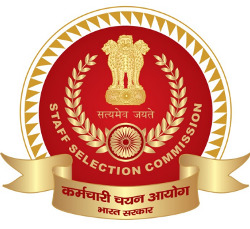 Staff Selection Commission - SSC published call letter notification for GD Constable written exam. You can view this notification by below mentioned link and download your call letter. You can download your call letter by entering your roll number / confirmation number along with Birth date at below mentioned link. NOTE: E-ADMIT CARDS FOR THE CANDIDATES WHOSE EXAMINATION IS SCHEDULED FROM 11.02.2019 TO 22.02.2019 ARE ONLY AVAILABLE.